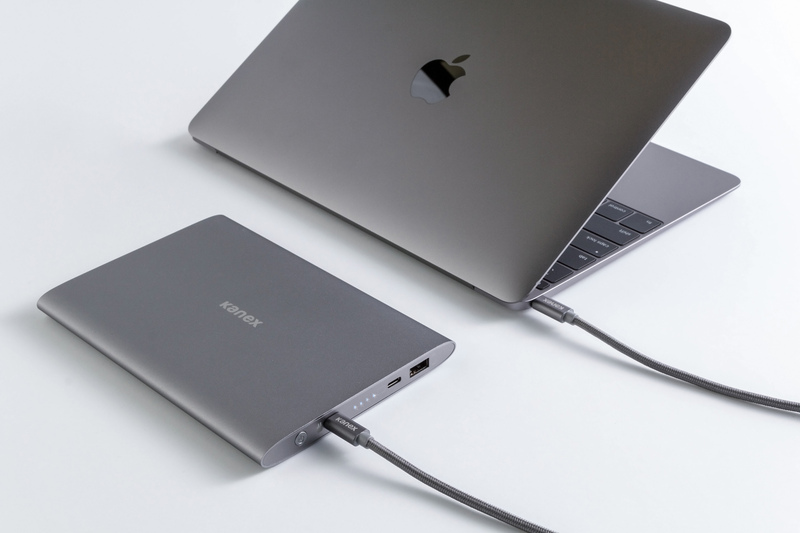 Introducing the GoPower USB-C™ - Portable Battery for USB-C MacBook designed to charge the new MacBook on the go! Take this portable battery with you in your backpack or bag and charge your new MacBook and iPhone or iPad simultaneously. 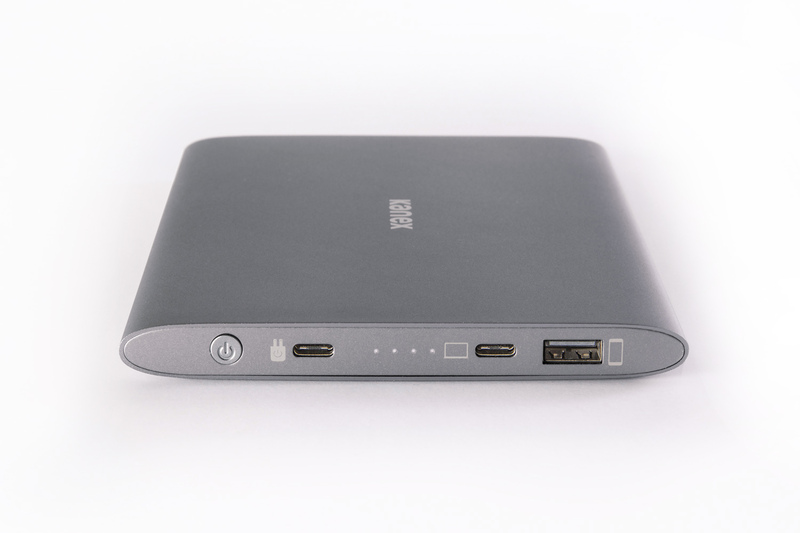 Packed with 15,000 mAh of power and capable of charging an iPhone 6s seven times or the new MacBook two times. 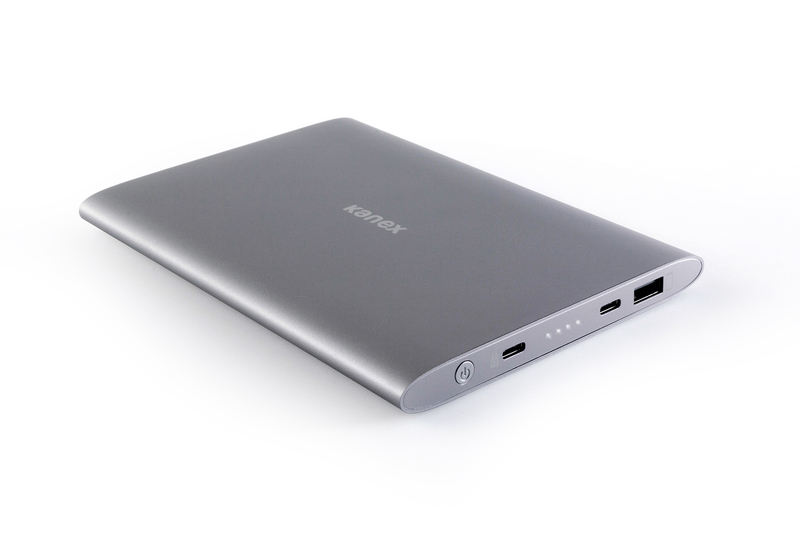 The Kanex GoPower USB-C Portable Battery ensures your devices are always charged while on the go! The GoPower USB-C features a built-in circuit protection board with priority charging detection technology. This enables pass-thru charging to your devices when the battery is plugged into a power source and your device is plugged into the GoPower USB-C. Never fear or worry about your devices safety. With built-in circuit protection, your devices are safe while charging.